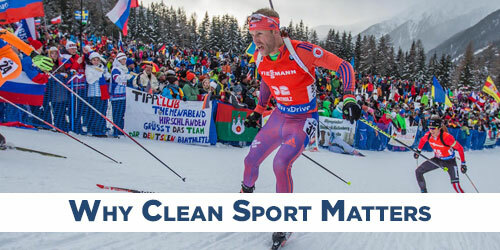 It starts with a simple, yet powerful mission for clean sport. Preserve the integrity of competition…Inspire true sport…and Protect the rights of athletes. Guided by this mission, we stand with athletes from the start of their career until the day they retire – and beyond. Investing in the integrity of competition demonstrates a strong commitment to the protection of athletes’ rights and health. Give your athletes piece of mind when you CHOOSE USADA to ensure a clean and level playing field. When you CHOOSE USADA as the independent organization to manage your anti-doping efforts, you are providing long-term credibility with a clear separation between the policing and promotion of your sport, which is vital to growth. Whether just getting started or looking to enhance your already established anti-doping operations, when you CHOOSE USADA you are getting a program tailored to your budget and needs, along with access to a team of professionals to answer your questions throughout the length of the program. When you CHOOSE USADA’s TrueSport program, you are helping to change the culture of youth sport with powerful educational tools to equip young athletes with the life skills and core values for lasting success on and off the field. Are you ready to CHOOSE USADA or want to learn more? 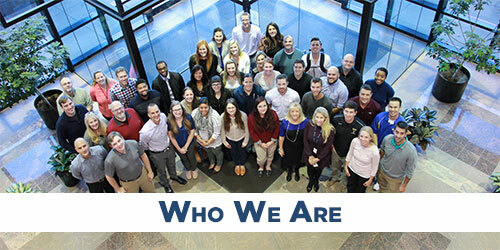 Read below about who we are and why clean sport matters, or connect with Skip Gilbert, Managing Director, Operations, Marketing, & Development at 719.785.2036 or sgilbert@USADA.org. 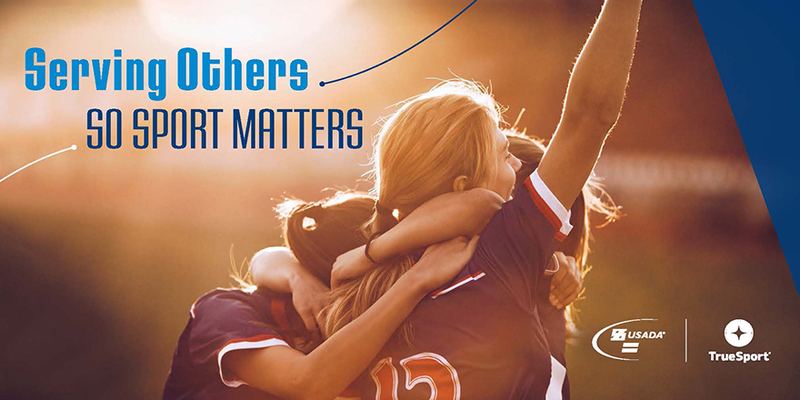 Click below to find out more about USADA, our TrueSport programs, and why clean sport matters. USADA is a signatory to the World Anti-Doping Code, and our Olympic program fully complies with the Code’s International Standards. Since the Code’s inception, we have ensured the strategic execution of our vision and mission with a primary focus on providing athletes with the best anti-doping program possible. Our comprehensive anti-doping program is often referred to as the gold standard in the global anti-doping movement and we are at the forefront of the fight for clean competition. In addition, USADA also creates customized and independent anti-doping solutions for a wide range of sport organizations, as demonstrated by the global UFC Anti-Doping Program, which is modeled on key elements of the World Anti-Doping Code. For organizations that are just getting started or require less comprehensive anti-doping services, USADA offers customized solutions, such as Education, Event Testing, and Results Management. USADA has provided anti-doping services to many high-profile sporting events, such as the Boston, Chicago, and New York Marathons, professional boxing, and motocross. For organizations that are looking to enhance their anti-doping operations, USADA also provides DCO Operations Training, E-Learning Services, Drug-Reference Resources, and Technology Solutions. USADA’s work is accomplished through dedication and focus in key areas, including Education, Science & Innovation, Testing, Results Management & Adjudication, and Therapeutic Use Exemptions. With nearly 20 years experience, 60+ highly trained Doping Control Officers around the globe, and the backing of the U.S. Congress, USADA is the premier testing organization in the world. In addition to our programs with the U.S. Olympic Committee, USADA works with event and organizations of all shapes, sizes, and budgets to establish tailored and effective anti-doping plans. USADA’s expert scientists are leaders in the global anti-doping community, helping to guide research in new doping detection mechanisms and more effective means of deterrence. Only USADA has created an Intelligence & Investigations team that launches thorough investigations stemming from tips and whistleblowers. Our sophisticated and ground-breaking science and research professionals allow us to develop and tailor the most efficient and effective testing program for deterrence and detection to ensure that athletes compete clean and on a level playing field. As the country’s most trusted guardian of sports integrity, not only do we provide world-class testing programs, but we’re also leading the charge to reform the culture of sport. Our TrueSport educational lessons are changing the conversation around sport to get back to the core of what we all value about sport. Deterrence is one of the most powerful weapons against doping in sport. Making the hard decisions, even when not popular, has established USADA as an organization that will stand with athletes and for athletes in the pursuit of clean sport. This credibility, along with our gold-standard testing program, has created a culture of deterrence felt by athletes tested by USADA.